A&E Caribbean Cafe & Bakery is well known to the people in South Florida for providing authentic Caribbean food and awesome service. Conveniently located on Lake Ida Road off of North Congress Avenue in Delray Beach, A&E Caribbean Café & Bakery has excelled in serving the people of Southern Florida with genuine, authentic Caribbean meals. Since the beginning the delicious Caribbean meals and hard working, friendly staff captured the hearts of many in South Florida. A&E Caribbean Cafe & Bakery in Delray Beach is perfect for the whole family sitting down for a wholesome meal. 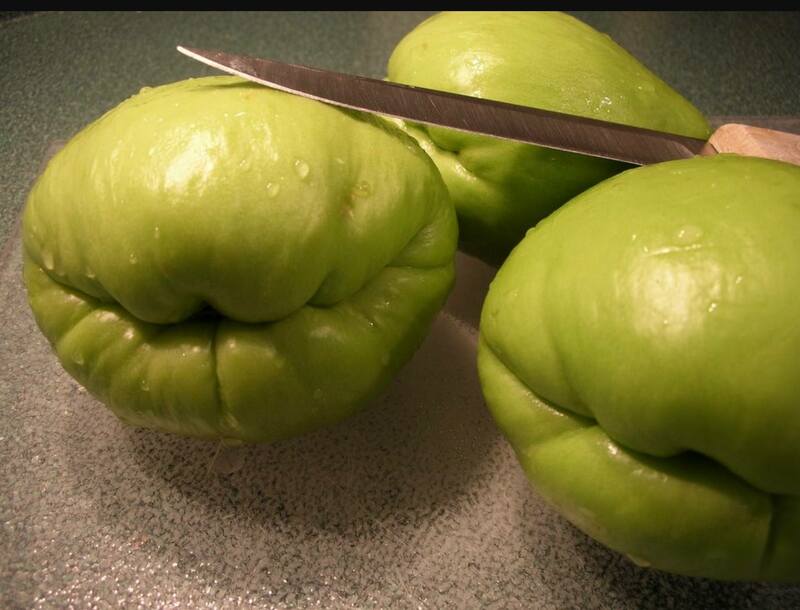 Want to eat at home? No problem! 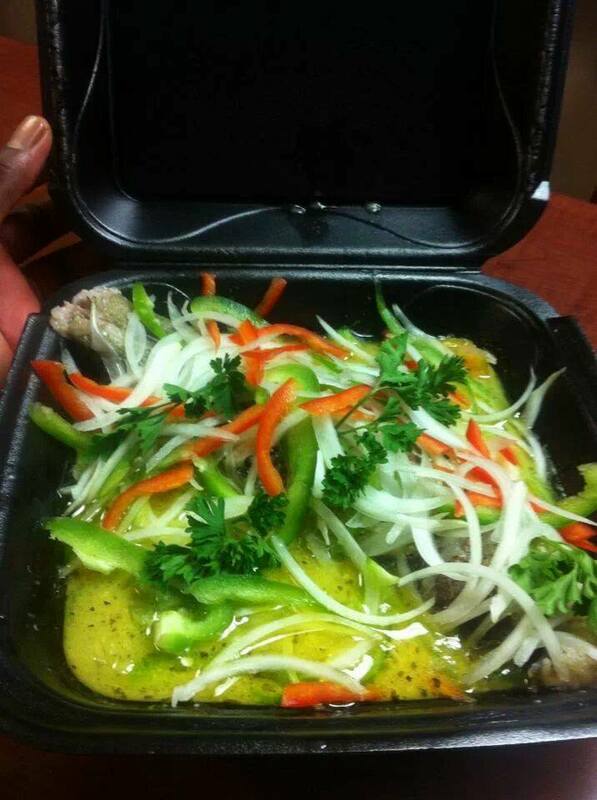 A&E Caribbean Cafe & Bakery offers an exceptional take out service as well! Just give us your order and we'll handle the rest! Whether you are looking for Caribbean style prepared meats and sides to take home, or fresh baked bread from our bakery, A&E Caribbean Cafe & Bakery is the perfect place for you. The staff at A&E Caribbean Cafe & Bakery is always happy to answer any questions and will make some exceptions for dietary restrictions if possible. All you have to do is ask! A&E Caribbean Cafe & Bakery has plenty of seating, parking and staff to better serve the hungry guests that come to us for our awesome service. Our restaurants are always clean, and provides the perfect atmosphere for families. 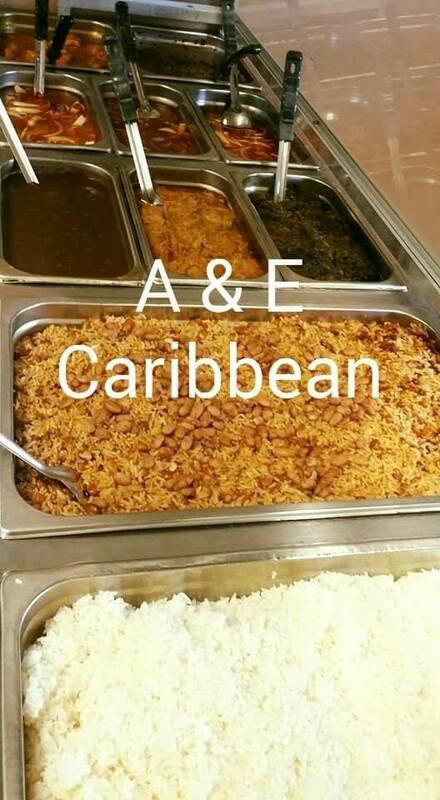 A&E Caribbean Cafe & Bakery offers great prices for the awesome quality products and a variety of delicious Caribbean meals to choose from! A&E Caribbean Cafe & Bakery accepts all major credit cards making our services hassle-free. Come in and fall in love with us today! 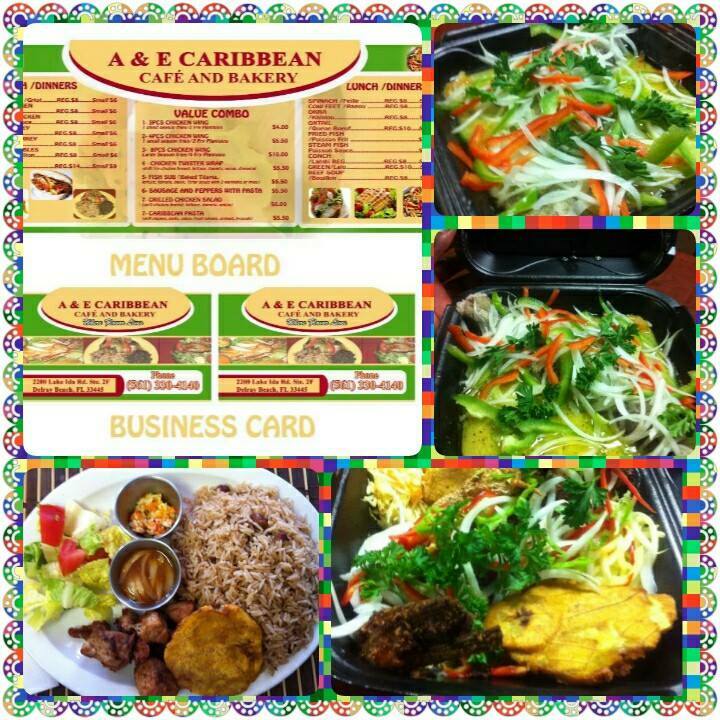 AE Caribbean Cafe is located at 6073 Lake Worth Road. Greenacres, Florida US. 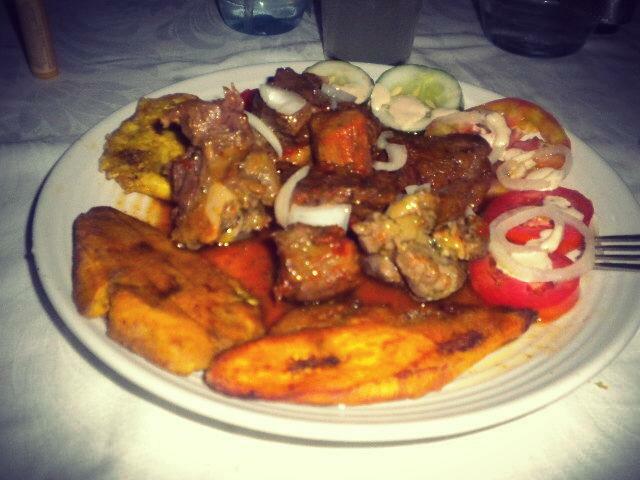 AE Caribbean Cafe is a Cafe type of establishment offering authentic US food. Come on by or give us a call during business hours if you have questions (561) 330-4140. This site for AE Caribbean Cafe was built to enhance this client's Internet presence and grow the WebPage Depot online business directory. WebPage Depot is designed for local directories and a thorough business directory. This free business listing site provides a fully functional website. The WebPage Depot site marries seven social media accounts (if available), google maps, large pictures, a contact us page (protecting the client's email address), a link to the client's original website and relevant Youtube videos. Additionally, we write an original text Welcome Message. WebPage Depot does make some assumptions, trustingly, for the benefit of the client. We write everything from a positive aspect. Our goal is to boost the visibility/ranking on this site to the highest level possible. Improvements to ranking come with additional relevant content. To continue this effort, we will need news from the client, i.e., menus/list of services, specials, current pictures and videos and additional text for the Welcome Message.